Take a break from Copenhagen with a short trip to Kronborg Castle in Helsingoer, about 48 minutes away. 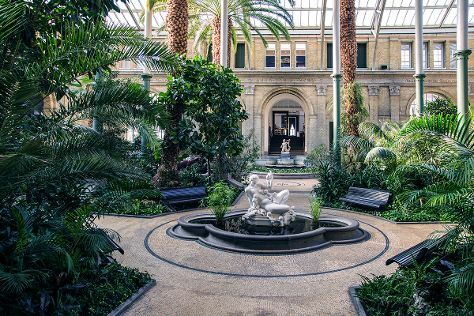 Next up on the itinerary: see the interesting displays at National Museum of Denmark, wander the streets of Stroeget, step into the grandiose world of Rosenborg Castle, and take in the waterfront at Nyhavn. For maps, more things to do, reviews, and more tourist information, use the Copenhagen trip itinerary tool . If you are flying in from Iceland, the closest major airport is Copenhagen Kastrup Airport. June in Copenhagen sees daily highs of 22°C and lows of 11°C at night. Finish up your sightseeing early on the 21st (Thu) so you can travel back home.